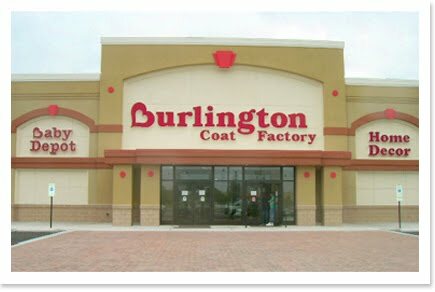 If you shop at Burlington Coat Factory now through 8/29 you'll receive a Reward Certificate for 20% a single item from 8/30 to 9/19. I'm not sure if there are Burlington Coat Factory's outside of N.E. but if you're an east coaster this is a great offer.